I paid for the Printable Flashcards but have not received them yet. What do I do? 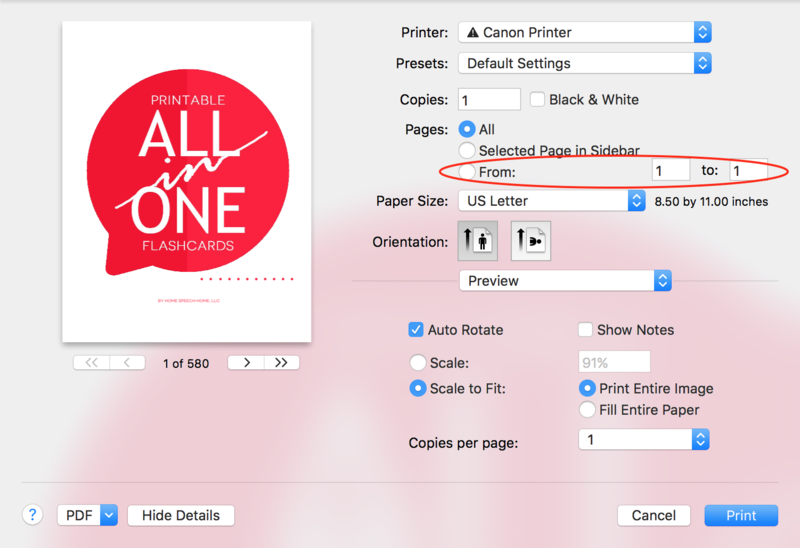 How do I use the bookmark feature in the Printables? 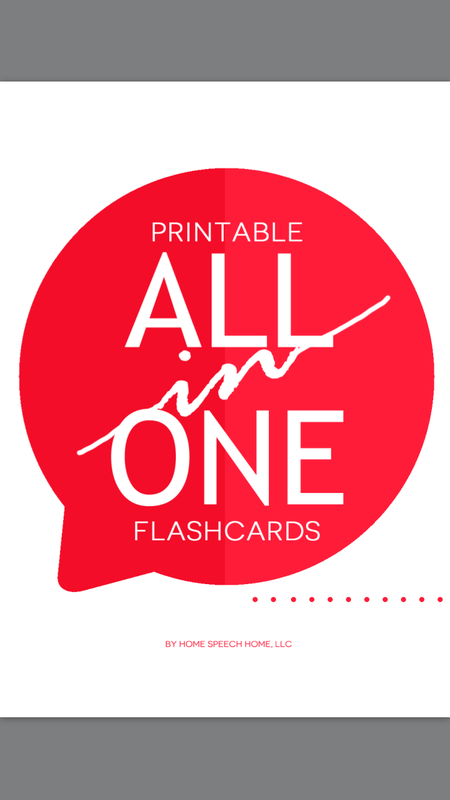 How do I print specific sections of the All in One Flashcards? I'm having trouble getting a discount code to work for a sale you are having, how do I do this? How do I access my free download? 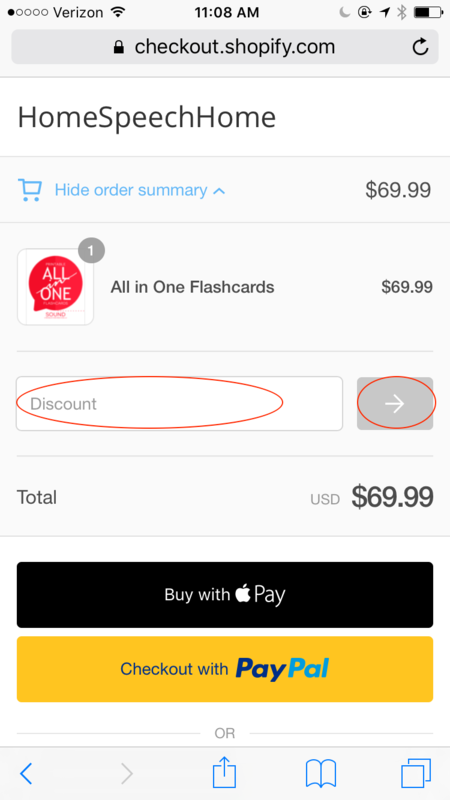 How do I download my Flashcard purchase on my Tablet or Smartphone? How do I open a PDF Document/Flashcards on a Tablet or Smartphone? 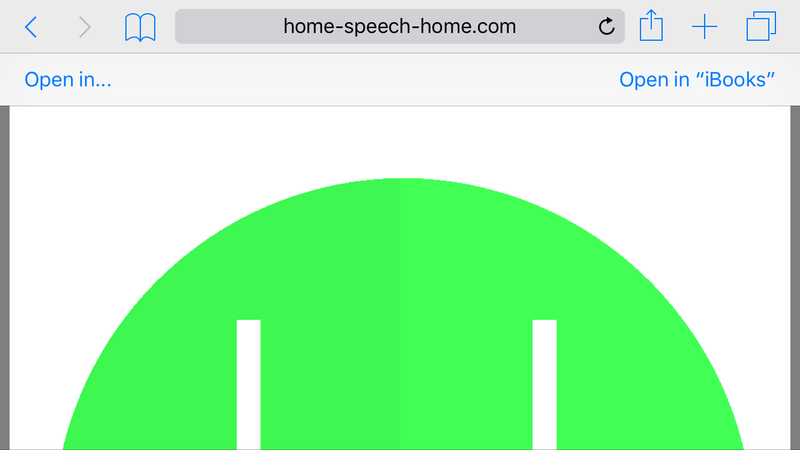 How Do I Access a Teaching the Sound Book from a Tablet or Smartphone? If you have a different question, please contact us using the product question form below. You should receive them via email within 5-10 minutes after you buy them. 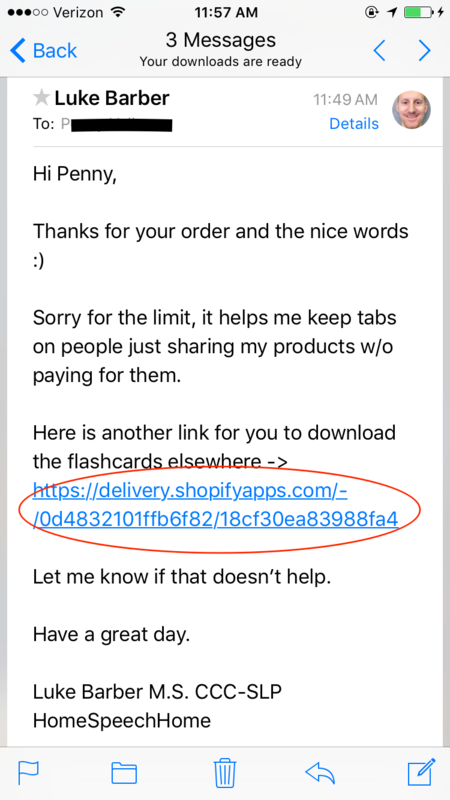 The email(s) will contain a link to download the flashcards you bought and will be from an email address called Gumroad. They are the company I use to handle my transactions. If it has been longer than that, please check your junk/spam email folder for an email from Gumroad. Sometimes our emails end up in there, depending on how sensitive the internet firewall or email service is at your workplace. After doing this, if you still can't find them, don't worry. Just contact me and I'll get your flashcards to you using another method. 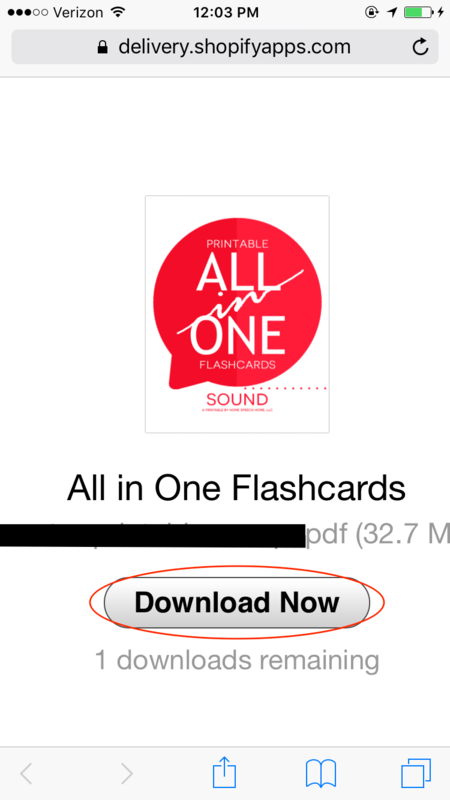 Once you get the flashcards, you will need Adobe Reader to open and read/view it. It is a free software that you can download it here. *NOTE: There is an option to also install McAfee Security Scan Plus with Adobe Reader. If you do not want to install McAfee, click and uncheck the box before clicking the "Install Now" button. We’ve received a lot of great feedback from our customers asking for some of our downloadable products to have bookmarks in them in order to access specific sections quicker instead of having to scroll through multiple pages. As a result we created bookmarks for some of our larger printable products that have lots of pages. 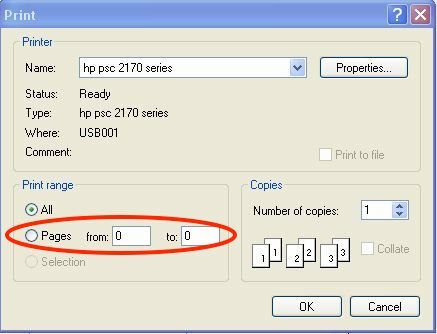 When you open up print preview there is an area that asks if you want to print specific pages, type in the number(s) of the pages you want to print and click the “Print” button. 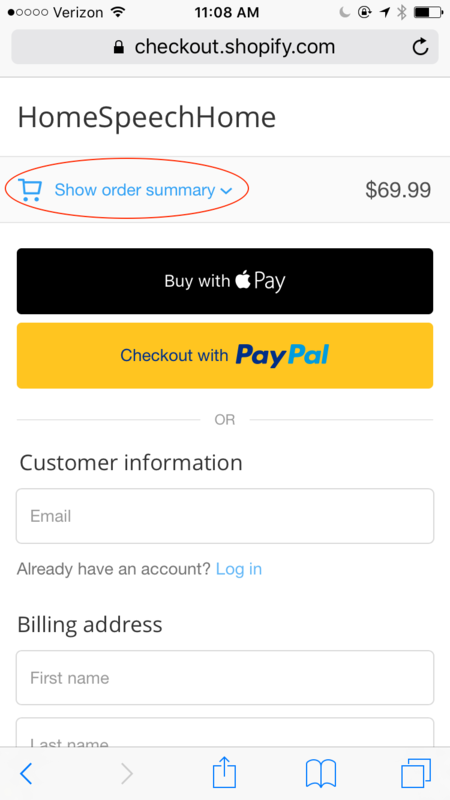 Once you add the product(s) you want to your cart and click “check out”, you will automatically be directed to the payment page. Type in your discount code. On Mobile Devices - at the top of the screen, tap the text “Show order summary”, this will reveal the field with “Discount” in it. Tap the gray button with the arrow (->) in it. 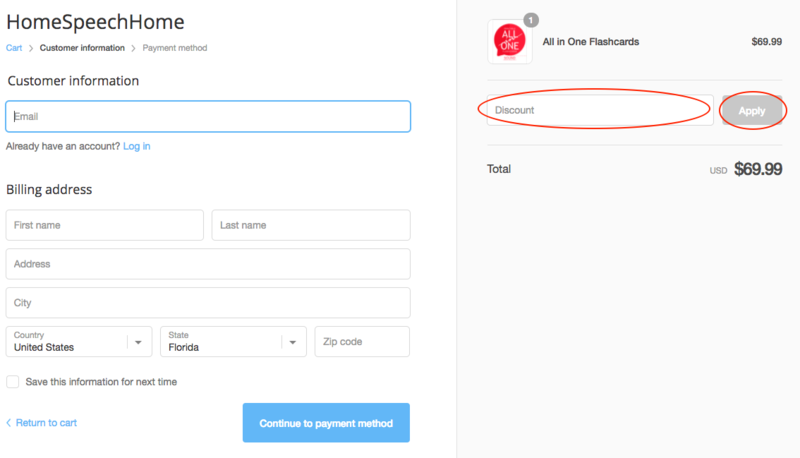 *NOTE: Once you have applied a discount code, the price will automatically change. Do not complete the order unless the price reflects the discount or you will be charged full price! In order to access any of our downloadable content or materials you must have Adobe Reader installed on your computer. It is free software that let's you read and print PDF documents. Get it here. *NOTE: There is an option to also install McAfee Security Scan Plus with Adobe Reader. If you do not want to install McAfee, click and uncheck the box before clicking the "Install Now" button. If you are using any other type of phone besides an iPhone these steps will be slightly different but should be similar to what you see below. 1. Go to the email on your smartphone or tablet and tap the download link. 2. Tap the "Download Now" button. 3. Tap "Open in iBooks"
4. Tap on the product you purchased. 5. Use the product on your phone. You can open any of our Downloadable PDFs or Printable Flashcards on an iPhone or an iPad or other tablet or smartphone. After you get the email and click the link, the PDF will be displayed on your device. 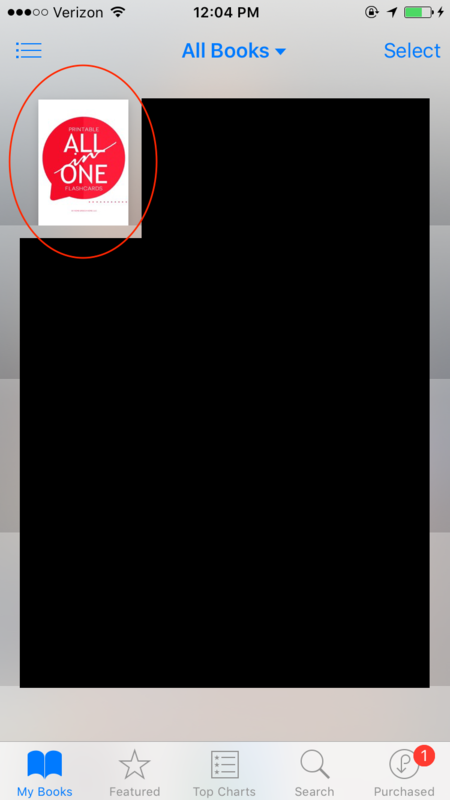 When that happens, simply tap the screen and a bar will appear with the option to "Open in..." or "Open in iBooks" (see image below). 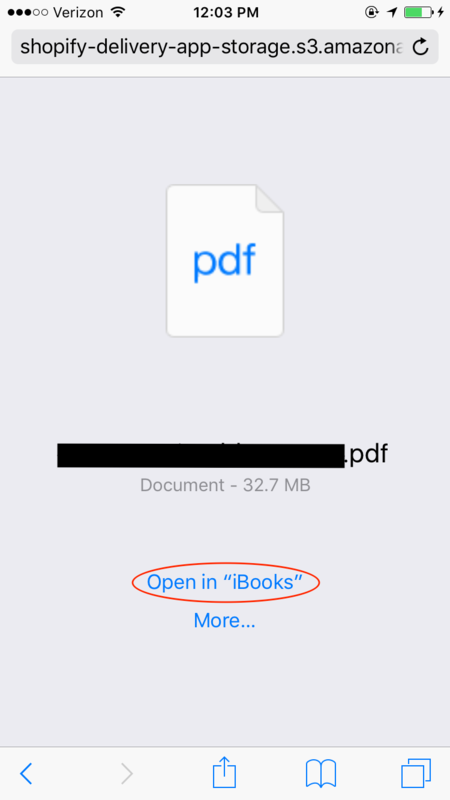 Once you open in iBooks (or another app) it saves the PDF onto your device and you can use them anywhere you go without opening the link from the email. Download the free Adobe Reader app your Android device. 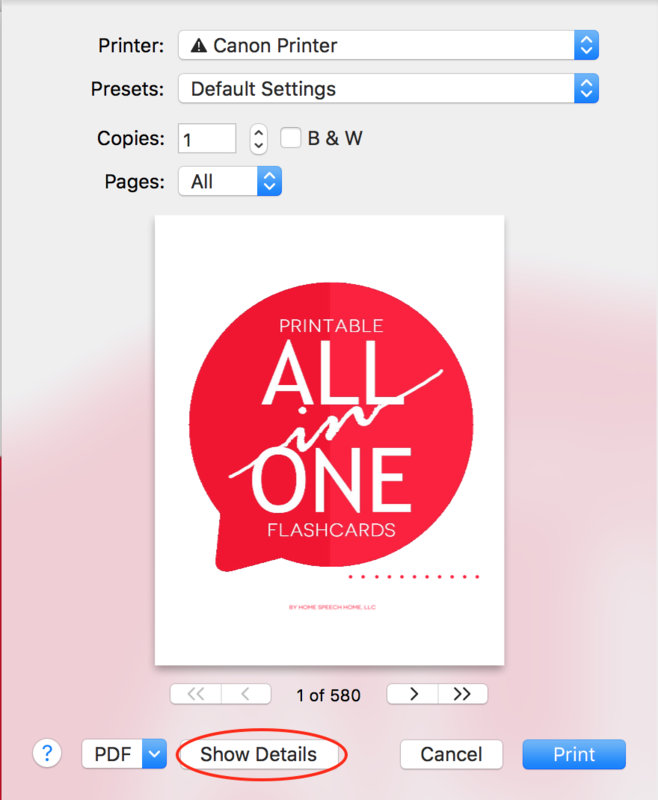 If you are using an android-based phone or tablet or another type of phone or tablet you can use the free Adobe reader app to view the flashcards with. All of our teaching the sound e-Books come as zipped files. In order to open and view them on a smartphone or tablet, you must download and use an app to unzip the file. Once unzipped you will then be able to access the files.